After his season ended early with a torn ACL, Derrick Rose is gearing up to make his return to the hardwood. 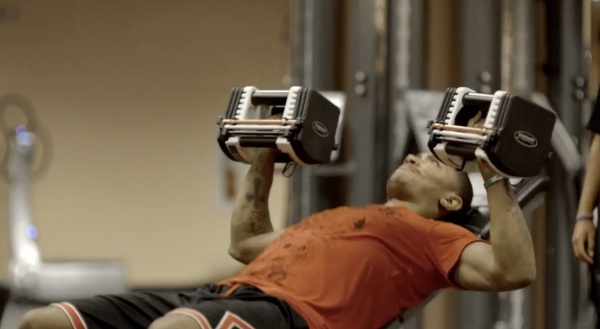 Adidas is giving Bulls fans an inside look as the Chicago guard recovers with a multi-episode documentary. DRose is back in a big way.